The nursery is in the grounds of the old Mendip Hospital site and sits opposite Wells Golf Course. 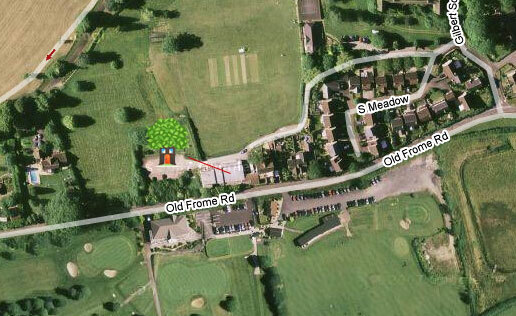 From the Old Frome Road, you will need to turn into Gilbert Scott Road and then turn left into School Lane. Keep a look out for the Tree House signs and remember, please drive with caution and consideration once you enter Gilbert Scott Road.